The Glastonbury Festival in Pilton, Somerset is THE must have music ticket. 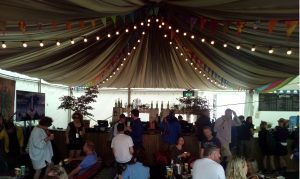 The Hospitality Broker gives you a guide to the ultimate Glastonbury Festival VIP Hospitality Experience. No more dodgy back, no more mud, No Glastonbury in 2018, only good times for 2017…. 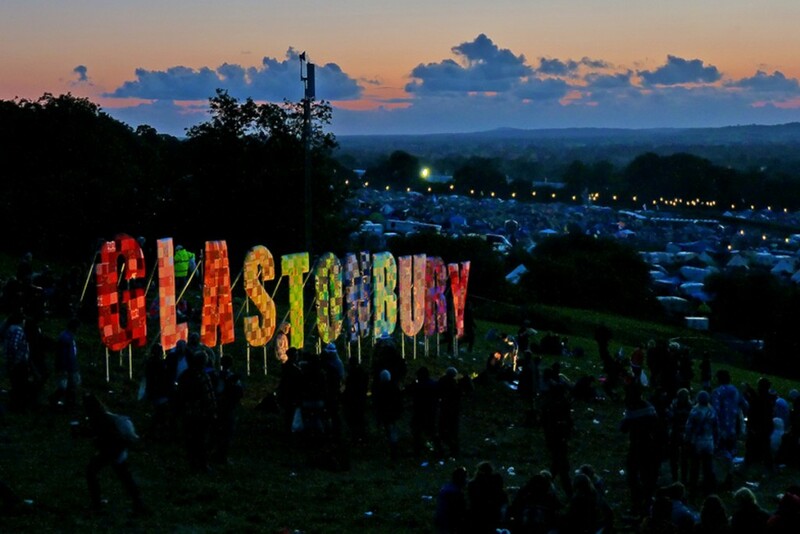 Disclaimer: Glastonbury Festival tickets are non-transferable and the resale of Glastonbury tickets is illegal. We are not an official partner of The Glastonbury Festival. We do not buy or sell festival tickets for general admission……..
Well ‘Helloooooo’… 2016 was ‘Madness’ with Adele donning her wellies. Coldplay ripped in up in front of 100,000 glowing glee makers and it even featured some mud (not shocking) and Brexit (fairly shocking!)…. So who’s going to be there in 2019? Glastonbury is a golden bucket-list event so make sure you’re there in 2017 especially with there being NO Glastonbury in 2018…. Glastonbury Festival tickets and Glastonbury Festival hospitality tickets are some of the most sought after packages in the events world and well done if you’ve managed to get your musical hands on some. You can only buy Glastonbury tickets through ballot and Glastonbury hospitality tickets are not available to purchase to the general public. VIP access including the Inner Circle of the Inner Stage / Backstage Pass with access to the performers’ and managers’ area, with private bars, food stalls (at an extra cost), VIP toilets (very important! ), mingling with celebs, media and other VIP’s. VIP Hospitality tickets also allow you to camp in a special area dedicated to just hospitality ticket holders. This area has portoloos, shower blocks, a bar and some food vendors. The area is based as close to the hospitality parking area as possible, to reduce the carry distance. It’s a lovely spot and looks over the whole site and of course is included in the ticket price. Tickets are strictly non-transferrable and normally reserved for the music industry.